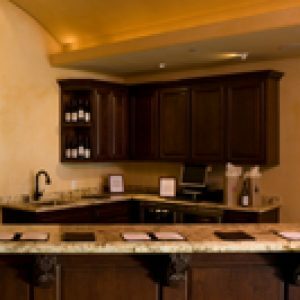 Occasio Winery sits discretely at the entrance to the historically important Livermore Valley Wine Country. Our family invites you to experience our boutique winery and tasting room and sample our latest releases, or relax and enjoy a glass of wine at one of our outdoor bistro tables. For those wanting a more formal tasting, our Library Room accommodates parties up to eight people. Here, guests can study the wines in greater detail in the presence of our winemaker, and can explore cheese and wine pairing. During business hours, guests can tour our onsite winery. Occasio Society wine club members are invited to tour our vineyards, by appointment. Occasio Winery is dedicated to crafting wines with historical ties to the Livermore Valley, wines that express a sense of place- wines that showcase our Valley’s legendary terroir. The Occasio style embraces these heritage varietals, selecting the finest grapes from the most remarkable vineyards, and with our gentle touch, we guide the wines to a balanced maturity with subtle vintage nuance. Our small lot wines offer our interpretation of the Valley’s storied past, for, after all, heritage endures.